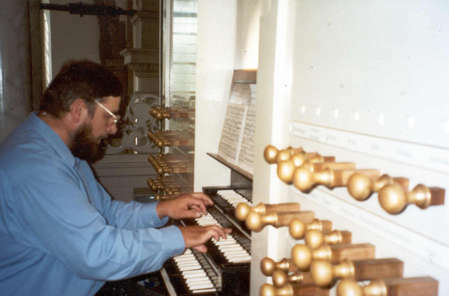 You have found (possibly by accident) the home page of Paul Derrett, UK-based organist and organ builder. I find that manipulating this sort of technology scrambles the brain and saps the will to live! unwanted instruments and has repaired and re-installed several of these over the years. Paul Derrett der meistgefragte Künstler bei der Internet-Radiostation organlive.com aus den USA.